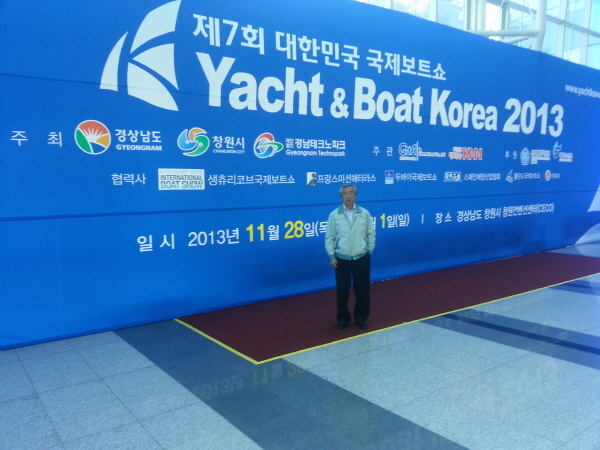 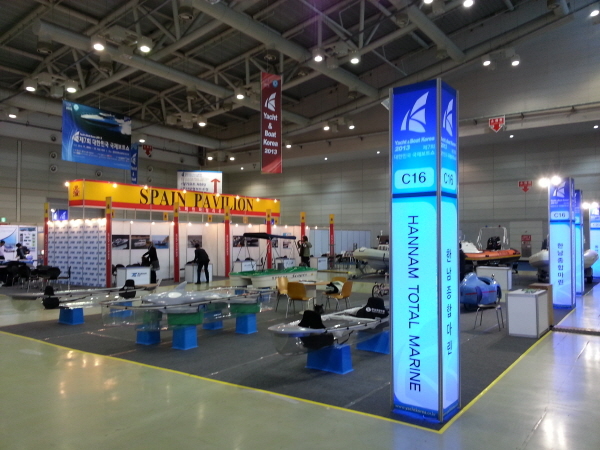 we prepare our brand new "Clear Boat" and "Velomobile" for oversea buyer. 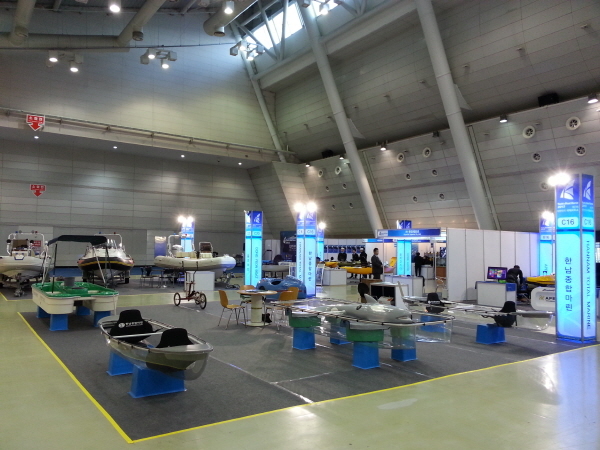 Also we are expecting to meet lots of people involved in leisure industry field. 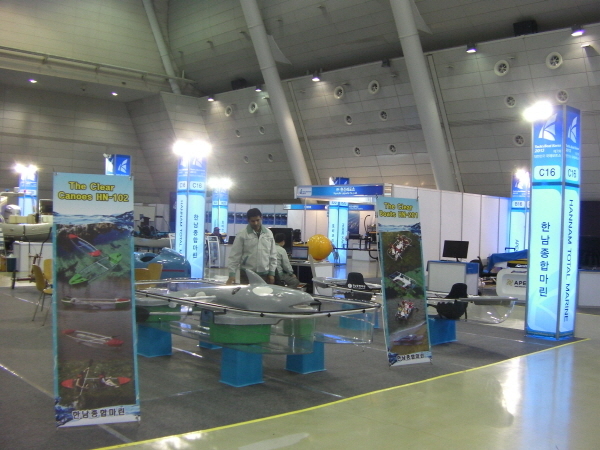 we filled our booth with various model with comfortable and fancy interior.